two peas & the dog: active. pinterest. 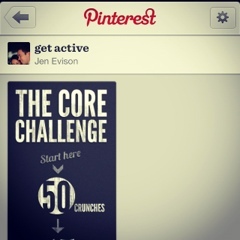 Does adding content about working out on my "get active" Pinterest board count as working out? I might have to vote yes on this one today.